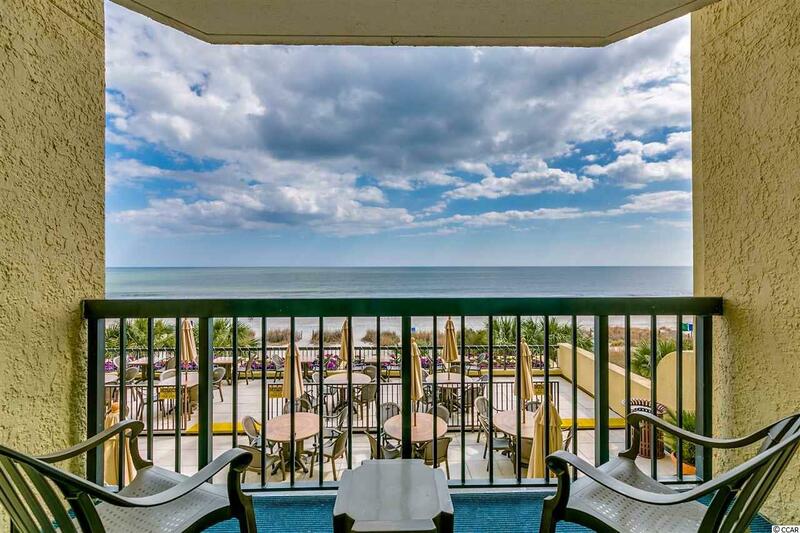 What gorgeous direct oceanfront views from this Compass Cove efficiency! This unit is well maintained and upgraded with granite counter tops, and more. 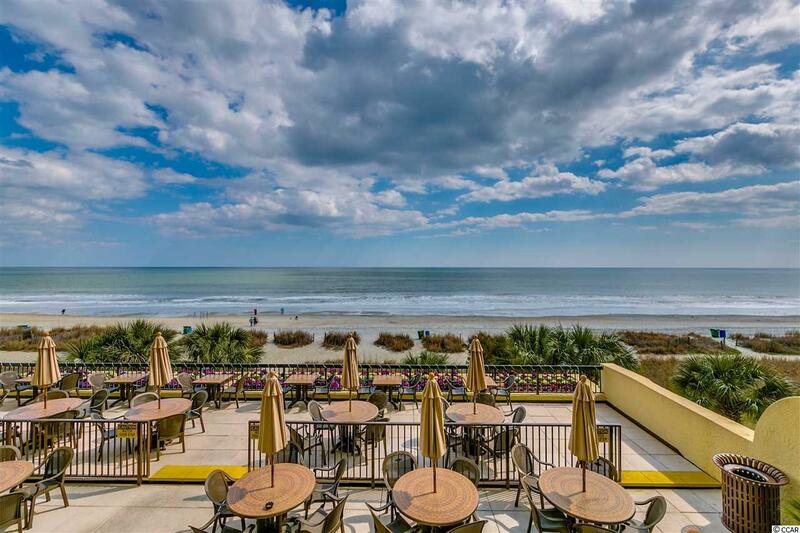 Compass Cove offers so many fun activities and amenities for guests, who are welcome to enjoy any amenity available at one of three buildings comprising the resort. 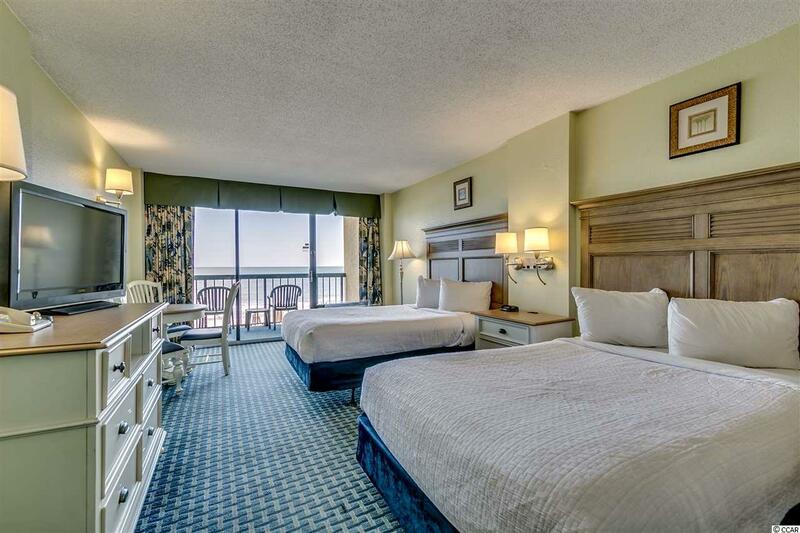 Such amenities include, but are not limited to: a large kiddie fun activity pool area, water slides, 3 lazy rivers, 7 hot tubs, 2 outdoor pools, 2 indoor pools, and more! 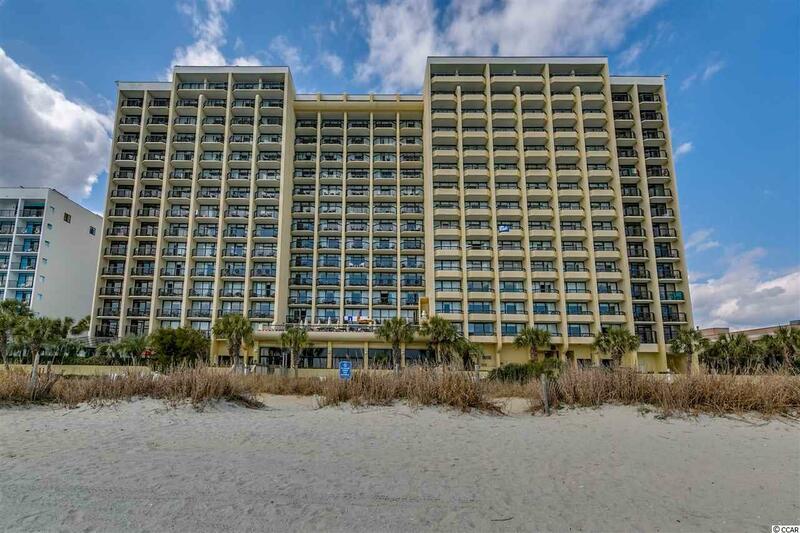 Great available unit in a fantastic resort!